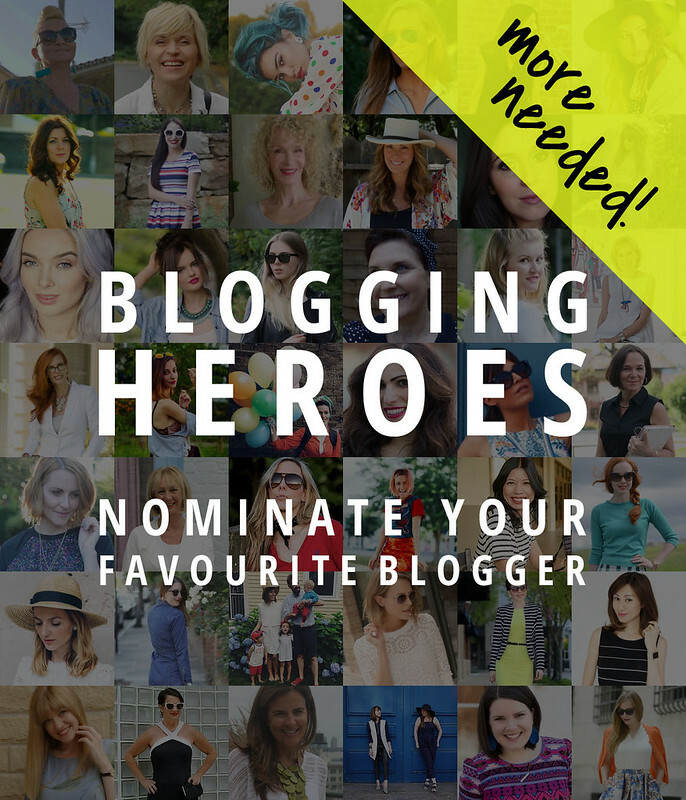 A Desperate Plea for More Blogging Heroes | Nominate Your Favourite! Today I’m putting out a desperate plea: I need more of your blogging heroes please! If you missed your chance first time to nominate someone as your Blogging Hero, I’m giving you another opportunity. I’m not sure there’s anything nicer than spreading a bit of love around the interwebs – it puts trolls in their place and shows the naysayers that we’re not all in competition with each other. We DO take the time to show our appreciation to those that makes a difference to our day (or, sometimes, our lives). 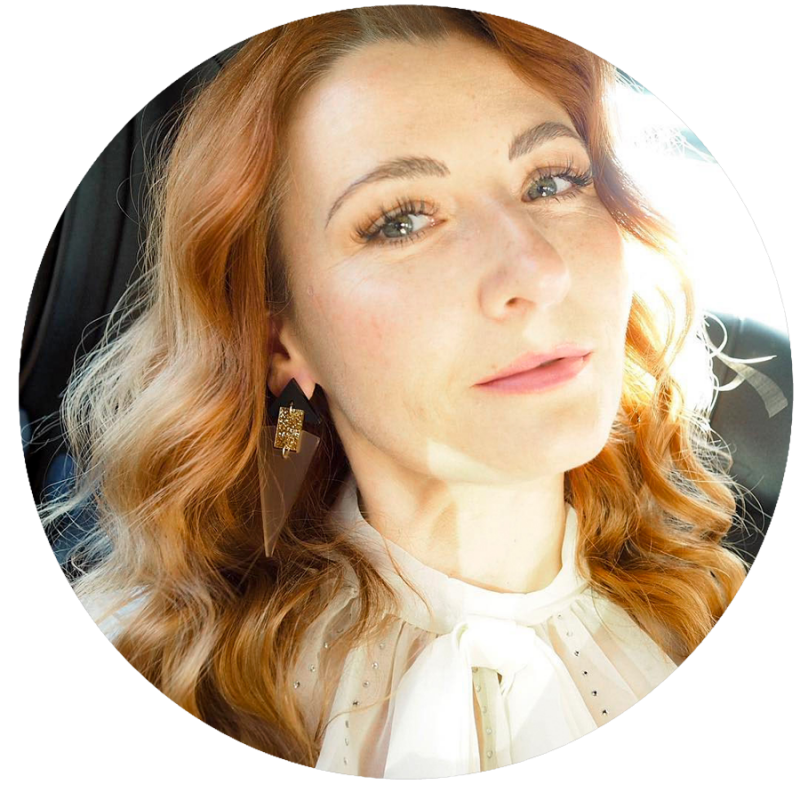 So many bloggers inspire me every day – I thought it would be nice to give you lovely readers a platform to tell someone how much their blog means to you. 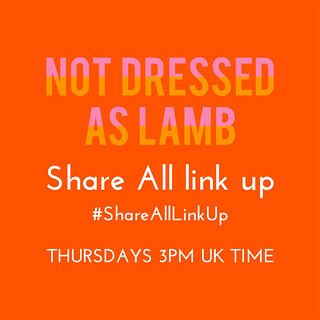 They’ll get a tweet/comment/Facebook message once the post is up so they’ll know you nominated them. 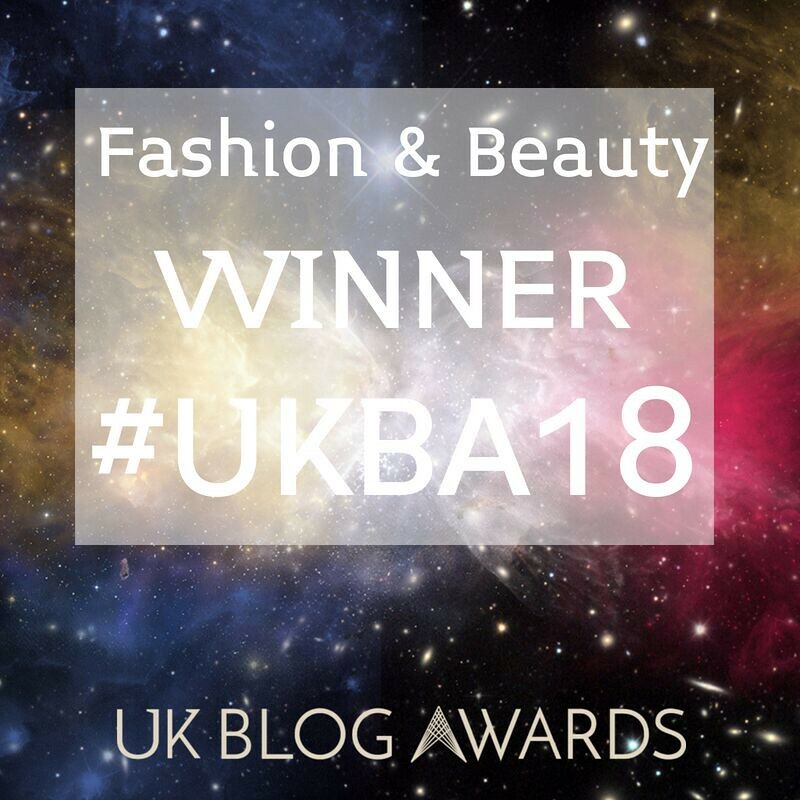 Following the sheer number of nominations received the first time I asked for blogging heroes, I decided to split the post into two – but due to an error on my part I totally miscounted and put too many in the first post (Blogging Heroes Part One). I’ve asked for more nominations since so I have the same number in part two, but I still need more please! So for a great way for us both to discover new and amazing blogs, please nominate the blogger that, in your opinion, deserves some recognition for being the most creative, the most innovative, the most motivational, the most hard working, the most generous, the most inspiring blogger out there. And of course don’t waste your vote and pick a blog that’s already been nominated… Check the comments on the original post here to see if yours is already on there. P.S. If I receive 10 nominations in time I’ll do my best to get the post up on Sunday 9th August as originally planned, otherwise it’ll be live the following Sunday. Jess talks about beauty in a fresh, non-cliche way and she's inspired me to make lots of different but helpful purchases. Is Melanie from http://bagandaberet.blogspot.co.uk/ on your list? If not, she should be. This Canadian lady is one tour de force and I adore her blog. Even though her style is completely different to mine, I know every post is going to be worth my time reading. She has such wit and bags of creativity. The sketches she includes in many of her blog posts, crack me up. A true artist in many sense of the word. She's just recently organised the Vancouver bloggers meet up last month along with Suzanne Carillo and Sue from acolourfulcanvas (I would also nominate these two ladies but I'm only allowed one!) that quite a few of the bloggers already on your list attended – Patty and Greetje to name but two. I have recently found and subscribed to your blog, after seeing you featured in a dress from Hobbs. Loved the way you styled it with the hat and accessories. I am a huge Hobbs fan and adore their beautiful handmade shoes. 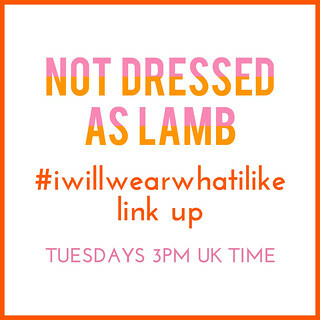 As a keen home sewist, may I introduce you to a blog which is fashion related, for all of us that make some ( if not all in some peoples cases) of our clothes. I make couture level clothes for myself and my 19 year old daughter, so boned bodiced silk evening dresses and Chanel style jackets for her, following all the couture techniques and the odd dress etc for myself when I get the chance. Hope you take a peep and that you enjoy it. Thanks for your inspiring blog, really pleased to see you in my inbox and hearing about your adventures at M&S. I nominate Beth Djalali of http://www.styleofacertainage.com She is 56 and ROCKS it!! I'm in my early 40's and it's hard to find a lot of stylish bloggers that are not in their 20's. I vote for Hannah Gale. She is very funny, not afraid to talk about difficult subjects such as mental health, and I love her writing style! Her lists are hilarious, I love her fashion sense and she has also inspired me to wear red lipstick! As usual another fabulous and bloggingly altruistic idea of yours. I love how you promote others so selflessly. Thank you for that. I too have a million loved blog heroes, many of whom appear to have already been nominated and so I am going to suggest one that appears to not be here. Let me know if I have missed her already nominated somewhere and I have no doubt I can come up with another. She has a quirky style I love, she tries adventurous things, she writes well and even though I don't usually like 'how to's with my fashion (because I am usually so out of fashion myself) I find her 'What to Wear to a …' Segment awesome – it makes me want to go on much more exciting outIngs. Brenda Kinsel has inspired me for years. First through her book about over 40 style, and then through her blog, her ideas have thoroughly informed my personal style. I would vote for Kat of Does my Bum Look 40 (www.doesmybumlook40.blogspot.co.uk) as her writing is absolutely fantastic and cracks me up. Also i blame ehr for some of this years purchases. She has a great eye for finding some real gems!